New vehicle pricing includes all offers and incentives. Tax, Title and Tags not included in vehicle prices shown and must be paid by the purchaser. While great effort is made to ensure the accuracy of the information on this site, errors do occur so please verify information with a customer service rep. 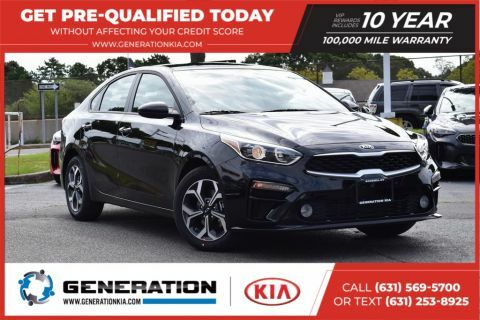 This is easily done by calling us at (631) 569-5700 or by visiting us at the dealership. 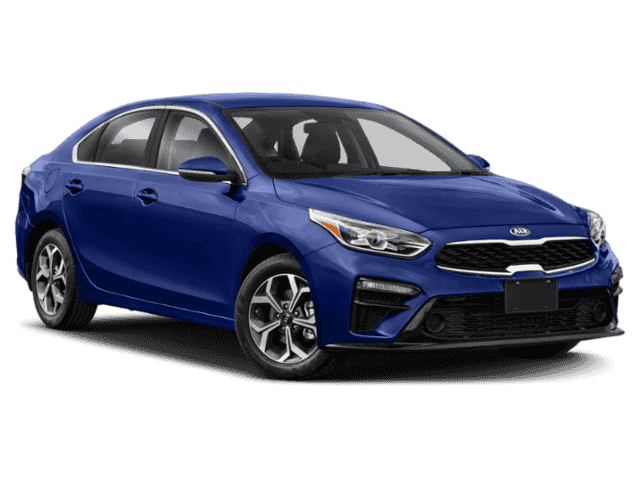 Silky Silver 2019 Kia Forte LXS FWD CVT 2.0L 4-Cylinder 2019 Kia Forte. 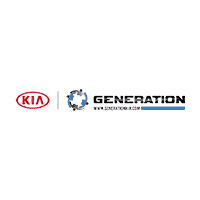 The team at Generation Kia would like to welcome you to our dealership in Bohemia, where we’re confident you’ll find the vehicles you’re looking for at a price you can afford. 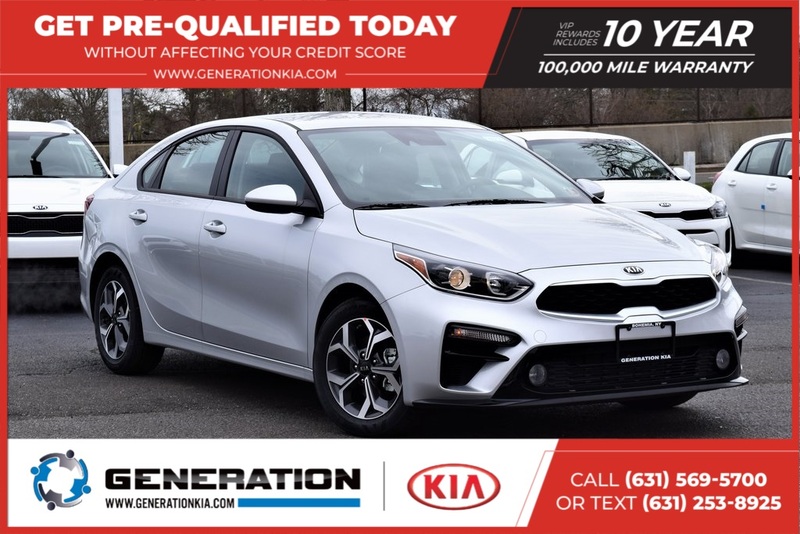 Come and check out our full selection of new Kia vehicles, or get a great deal on a reliable pre-owned model. No matter which vehicle you decide on, our professional finance team will help you get settled with a competitive financing or lease plan.